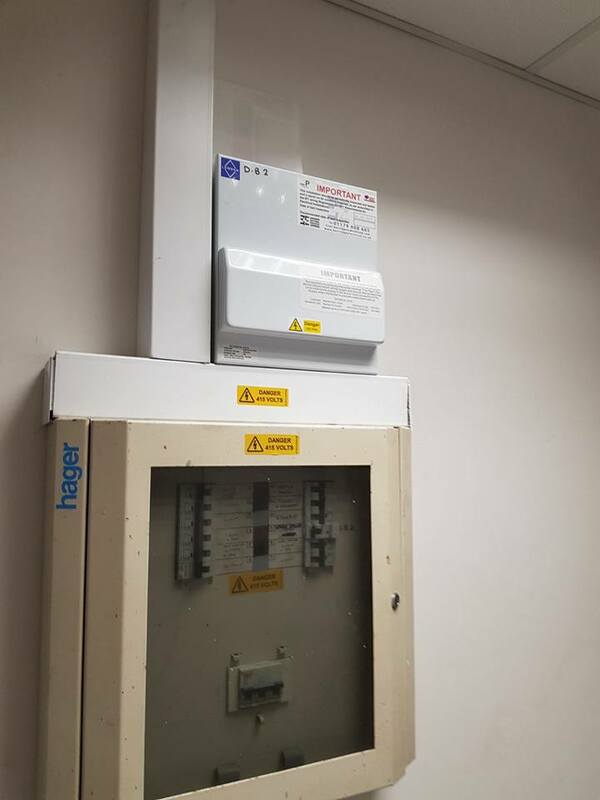 Our commercial electrician services caters for retail outlets, shops, offices, warehouse and workshops or garages. Your business premises can be improved by regular maintenance, repairs and LED Lighting upgrades or completely rewired that is tailored to your requirements. Get your commercial project financed! We have teamed up with ElectricBase to make it easy for you to get the electrical installations and equipment you need, when you need it. Why choose our commercial electrician services ? We are City & Guilds qualified and all our work is carried out in compliance with IEE regulations. We can provide you with the relevant certification. 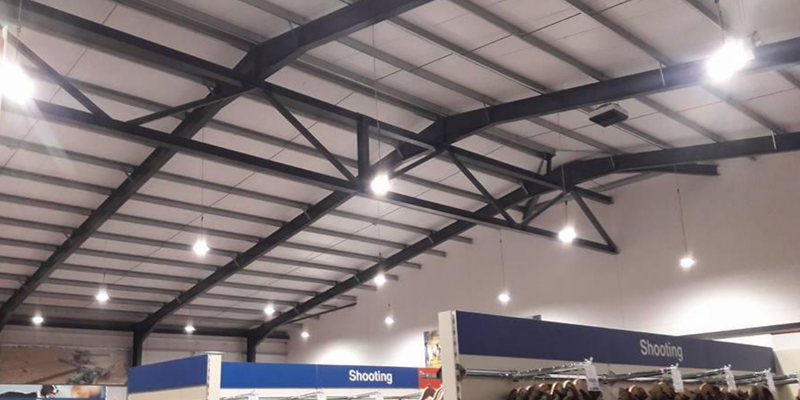 We have extensive experience and expertise in commercial LED lighting. 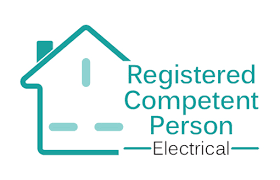 In addition to commercial electrical work, we also provide domestic electrical services. If you want to save on your electricity bill, convert your domestic and business lighting to LED lighting. To find out how we can help you, contact our team today. Once known as Periodic reports, these reports must be done at regular intervals. If someone died in a fire in your building and you haven't had the emergency lights checked by a qualified person you could be found to be negligent. A quick test can be done every month or 6 monthly and a full 3hr duration test is done annually. 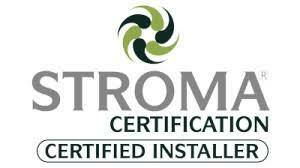 All electrical work that involve alterations at the consumers, external power or special locations i.e Hot tubs/ external power/ saunas/ wet-rooms, MUST have an Installation certificate given to the person who pays for the work. Without this you are not covered by your insurance.